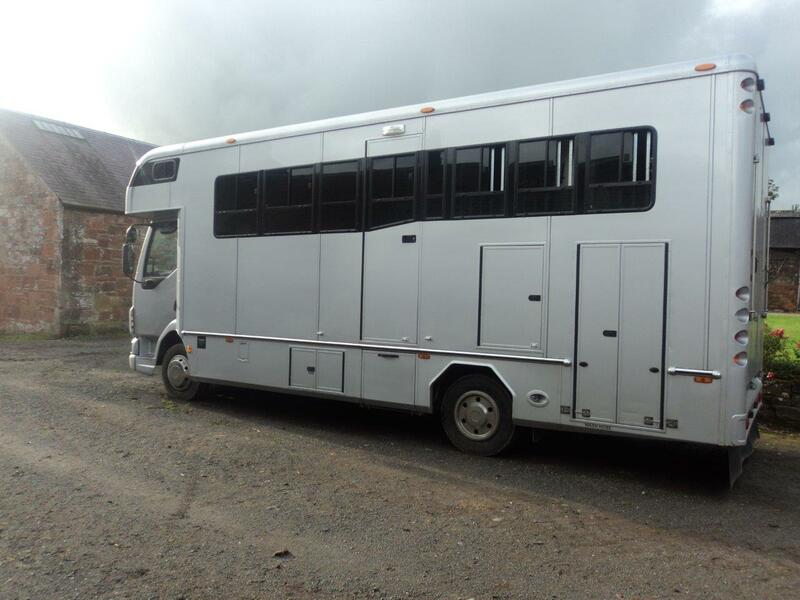 (West Yorkshire Horseboxes) We are advertising this fabulous example of our West Yorkshire Horseboxes on behalf of our customer. It’s one of our classic designs and has been a horsebox from new, it currently has a very low mileage of only 75k miles. Fitted with roof lights with integral night light. The horse area is robust and has plenty of storage above on strong welded aluminium shelving. There is an electronic variable speed roof fan with remote switching. The Living Area is finished in luxury high gloss cherry wood finish with seating and sleeping for four. There’s a wealth of storage space with plenty of high and low cupboards and drawers. Here are just some of the features….. 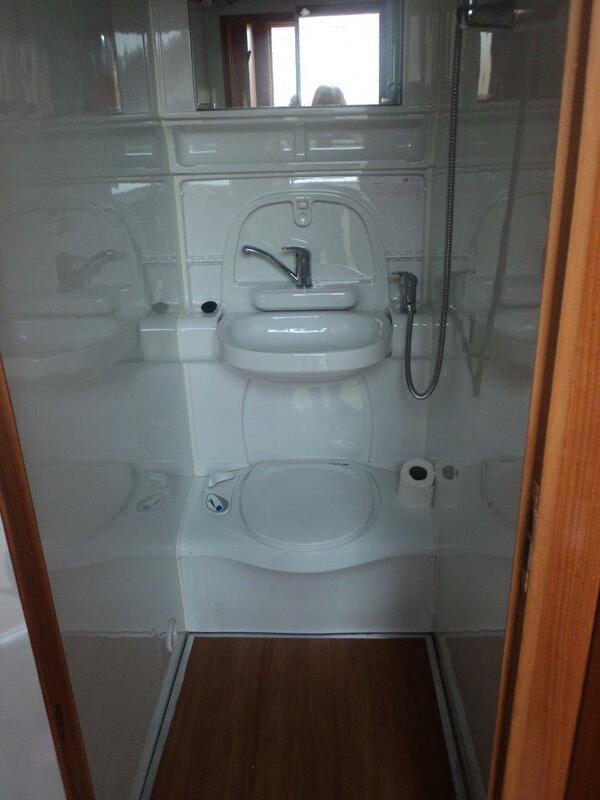 This beautiful example of our build looks fabulous & has been well maintained, the lorry drives very smoothly.